If you are interested in this product, please use the short form below. Canadian customers will be redirected to a new web site, US customers will be contacted directly. Q Home Depot used to see Model PPDM5068XX Patio Door. They used to stock Door Locks. Now they do not. Where can I buy a Patio Door Lock now for my Door. Also, I need to buy a replacement Screen Door which they will not order in for me. Where can I buy this? Q I need the lower ra for the screen door , can you tell me where to order that from? 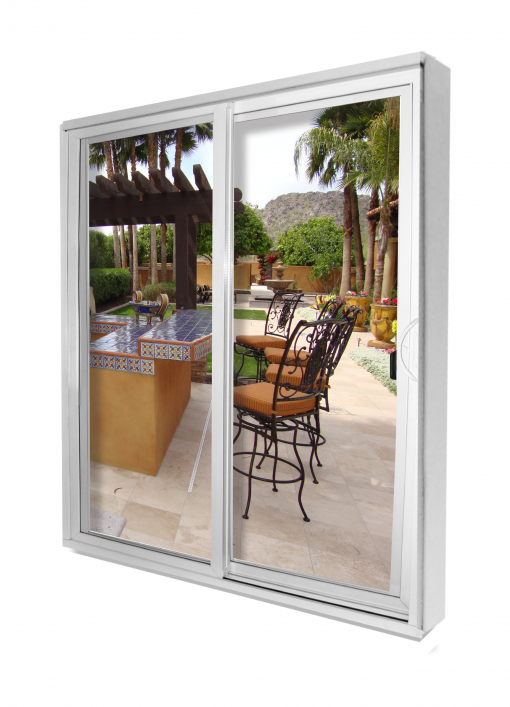 We have the 9500 series patio door. Q What is the best way to secure the outer door on the 9500 patio door dual opening? Q Seams a little tough to slide. Is there an adjustment to make sliding easier? 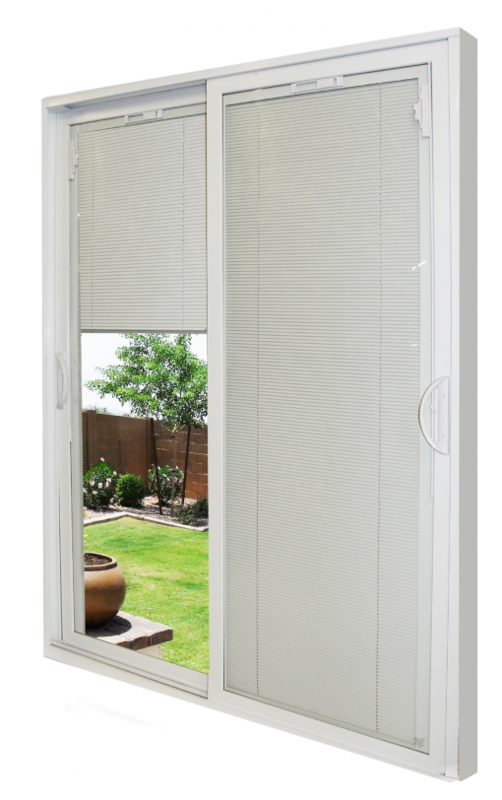 Q Do you lose energy efficiency when adding the internal built in blinds?